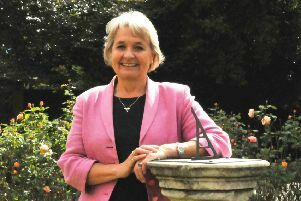 People keen to influence the future of the NHS locally are being encouraged to make their views known. 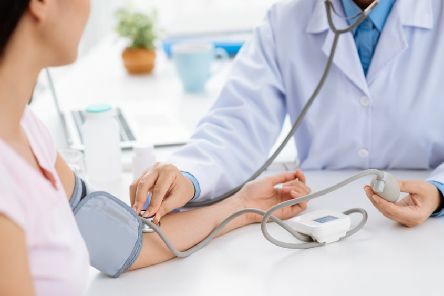 A pioneering new programme aimed at reducing pressures on the NHS has received more than £700,000 in funding from West Sussex County Council. 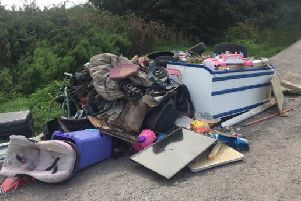 Witnesses to two flytipping incidents in Arundel are being sought. 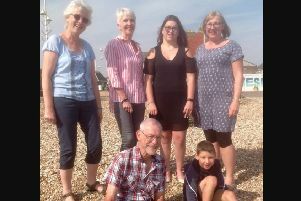 A county council service providing fun activities to disabled children across West Sussex has been rated ‘outstanding’ by the Care Quality Commission (CQC). 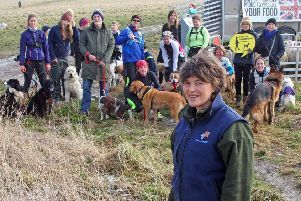 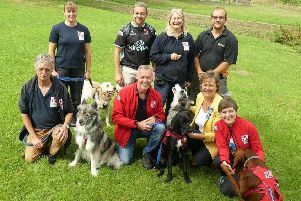 A charity which forges life-long partnerships between carefully trained rescue dogs and armed forces and emergency service veterans needing support is looking to grow. 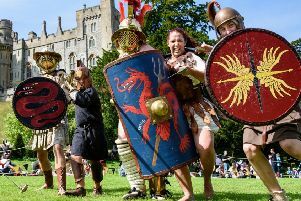 Visitors to Arundel Castle will be taken on an adventure through history over the bank holiday weekend. 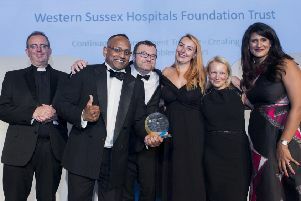 Western Sussex Hospitals NHS Foundation Trust has won a top education and training award. 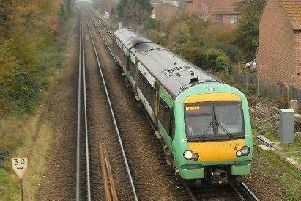 Trains to and from London Victoria are now gradually being reintroduced – but severe disruption on the railways will continue for the rest of the day. 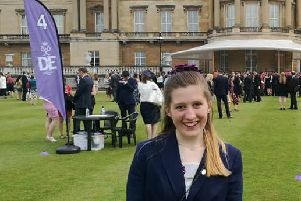 A teenager has spoken of the ‘overwhelming’ moment she received her Duke of Edinburgh’s Gold Award at Buckingham Palace. 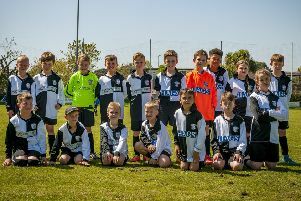 East Preston FC Academy has celebrated the first Football Festival in the club’s history.